We can consult with you to create and build an ornamental feature for your garden or landscape, or we can work with your designer to fulfill an order. 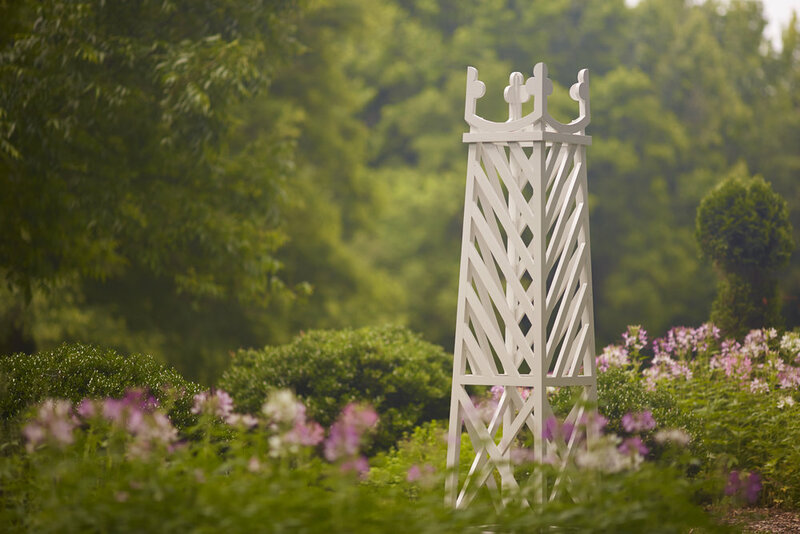 Our talented craftsmen build a variety of architectural features, including gates, decorative screens, trellises, lattice panels, planter or window boxes as well as other specialty items. Additionally, we have other unique antique and decorative accents for sale.